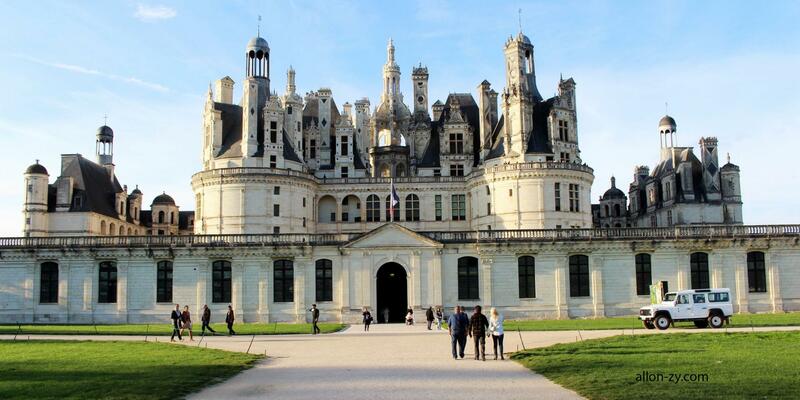 It is in 1519 that the famous King Francois 1 ° order to build a castle in the heart of Sologne. It will become a symbol of power and the power of François 1st. 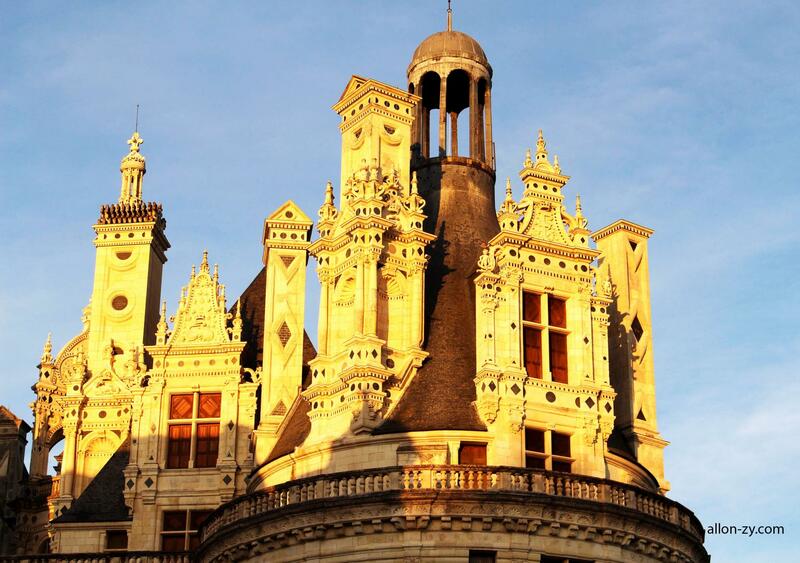 Chambord is a castle with a central keep and four towers and two adjoining wings. 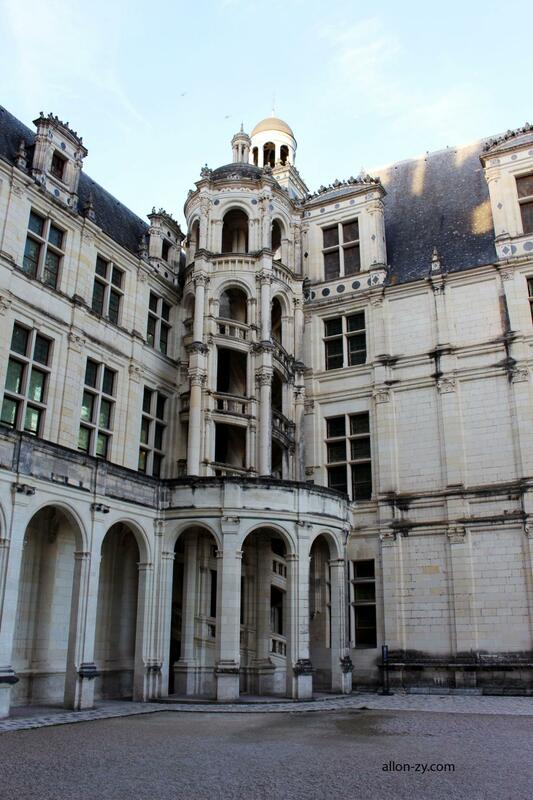 At the center of the keep is a magnificent double staircase. The roof has the distinction of having all decorated chimneys. 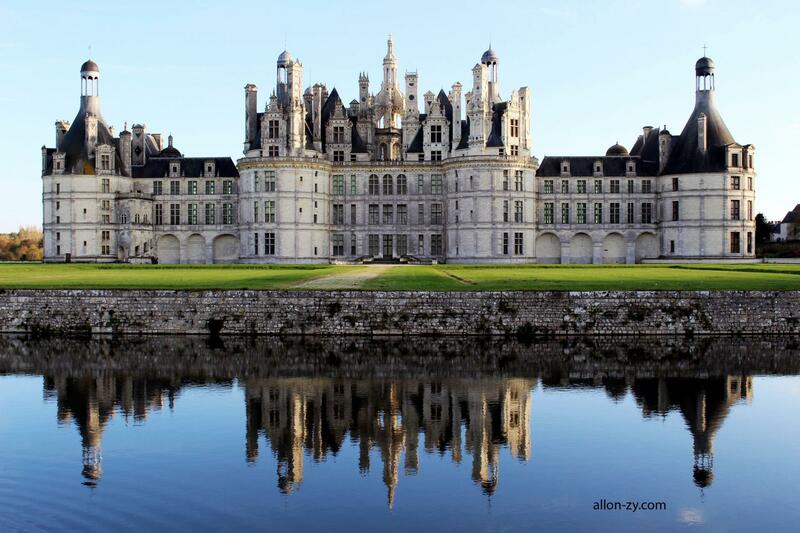 Chambord is not only a castle but also a huge forest area the size of central Paris bounded by a wall. 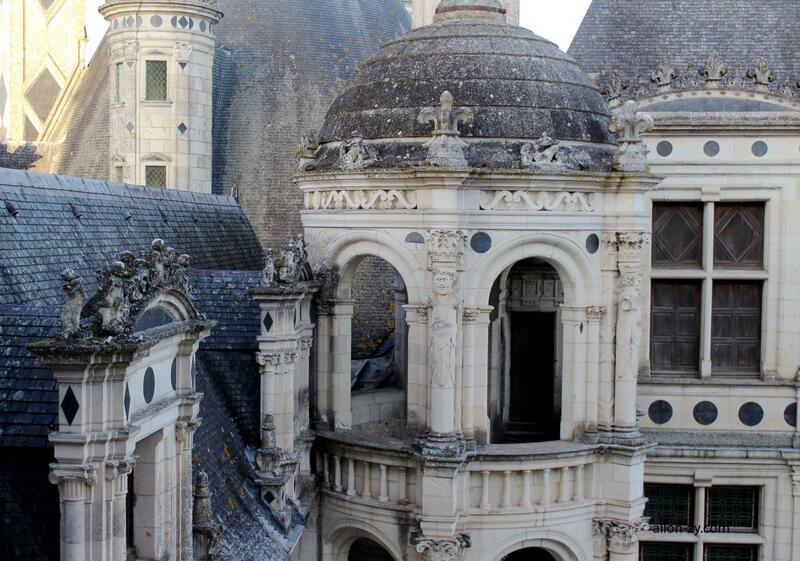 Many game hunting parties were organized in the field of Chambord. 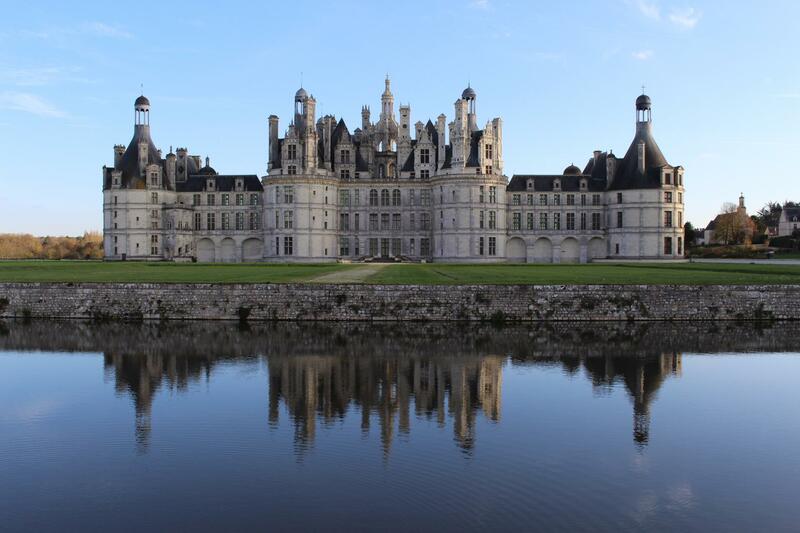 When we get to Chambord, we are impressed by the beauty and architecture of the castle. There are great pictures to do with the reflection of the castle in the channel. The area seems huge. The interior is a little simpler because the parts of the castle are all furnished. 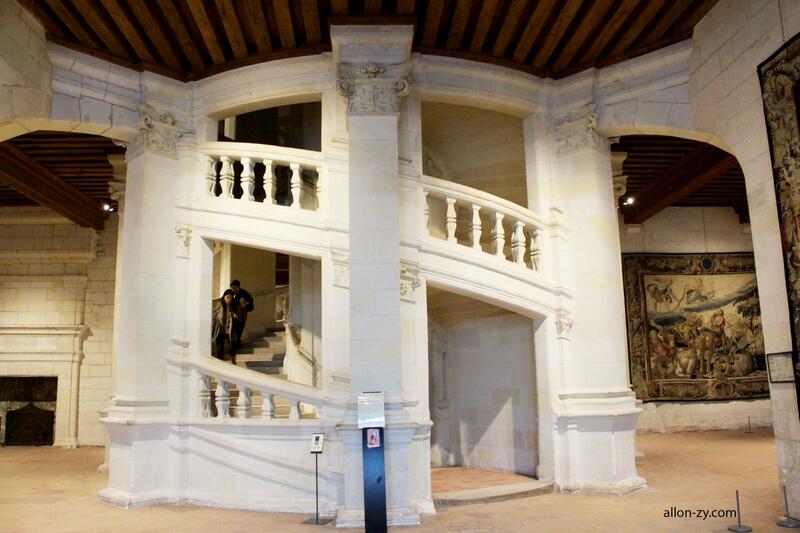 The double staircase is fabulous. 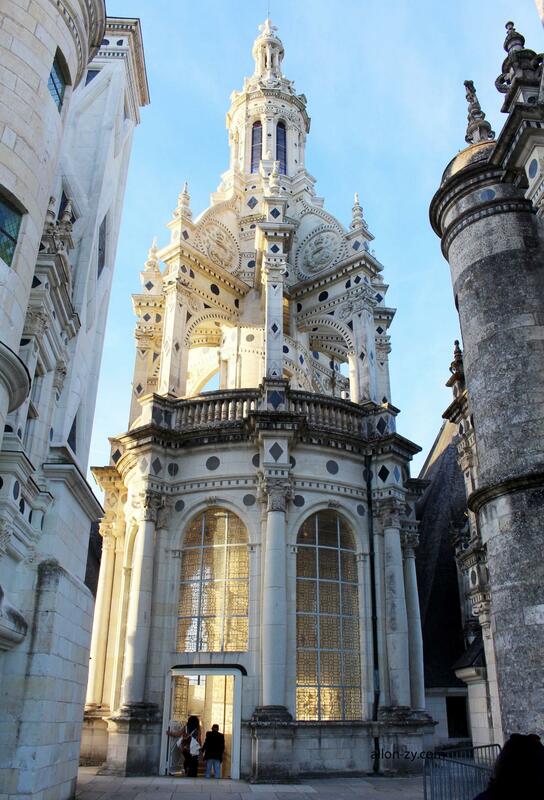 Enjoy strolling on the top deck and watch more closely the architectural details of Chambord. Also the view of the forest is great.